Revolution Slider Error: Slider with alias April Fools not found. Town Square Energy is known as an alternative electric supplier that offers extremely low electric rates that saves thousands of people money on their electric bill. With a simple sign-up process, award winning customer service, and simple terms, anyone paying an electric bill can enroll in a Town Square Energy plan to take advantage of the savings. Securing exclusive rights to this technology has opened up a whole new realm of possibilities when it comes to how electricity can improve the lives of people who use it. 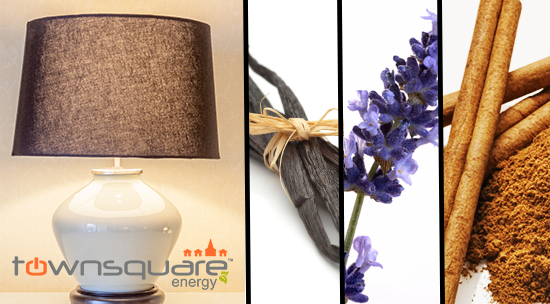 Using a new generation process for producing electricity, homeowners can now flip on their light switch and be greeted to warm scents of lavender, cinnamon, and vanilla. With A “Power Your Nose” Energy Supply Plan You Can Fill The Room With Your Favorite Scent By Simply Flipping On The Light.